After 25 years at the helm, Arthur “Bud” Funk, Jr. has retired from his position of President of Fourslide Spring & Stamping. Bud joined the company in 1975 following stints with both General Tire and Diebold. 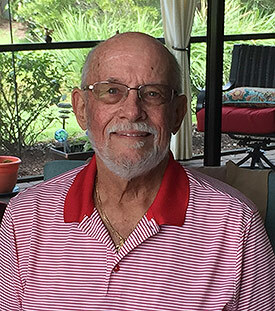 For more than 40 years, Bud has been an active member of the Bristol community, holding positions in the Lions’ Club and the Chamber of Commerce, amongst many others. He has been involved in trade organizations NESMA and SMI for decades. Bud goes out on top, with Fourslide having reached the $7.5 million sales plateau in 2017. He retires to his home in Venice, FL with his wife Lily.